With craft beer booming in our town, it's no surprise Draft Magazine picked two Austin bars as the best spots in the country to get your brew on. But enough of this un-beer-able wait, let's hop to it and find out who won! 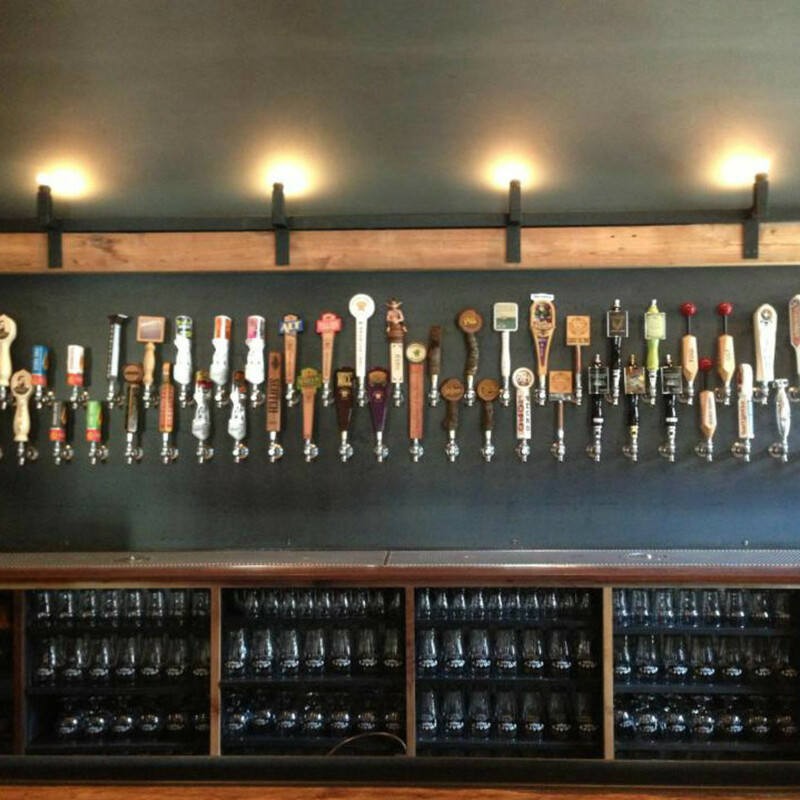 The first winner is one of the newest additions to Rainey Street: Craft Pride. 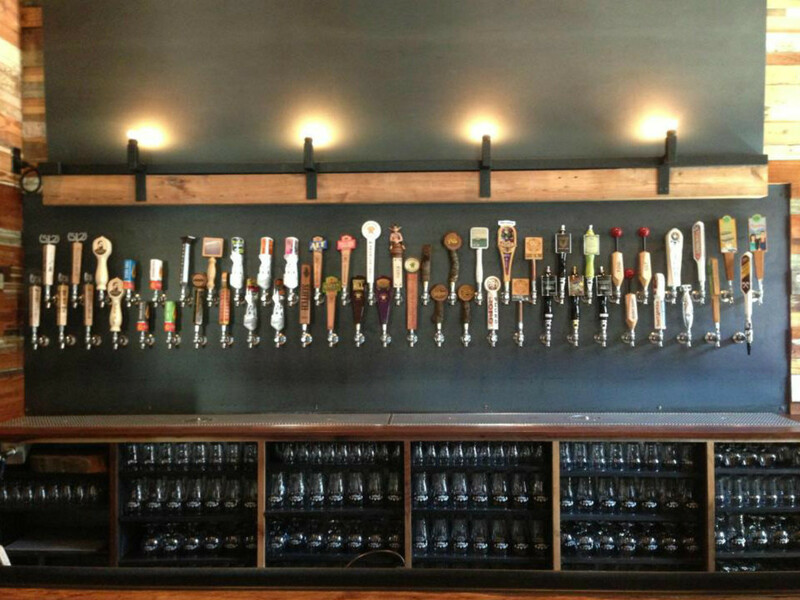 Offering more than 50 taps, Craft Pride is a beer lover's paradise perched on an increasingly chaotic Rainey Street. Though not even a year old, Craft Pride has already built a reputation around town for curating an interesting and dynamic tap list. Austin probably wouldn't have bars like Craft Pride without Draft's second winner: Draught House Pub & Brewery. Since it opened more than four decades ago (not counting a yearlong hiatus in the 90s), the Draught House Pub & Brewery has been Austin's go-to for beer. An unassuming destination tucked away on Medical Center Parkway, it features bartenders who come with a breadth of knowledge; if they have the time, ask them about their favorite — it's bound to be delicious. Aside from providing a brief education in beer, Draught House is the kind of place perfect for whiling away a sunny afternoon. Bonus? If you stay long enough, you're bound to run into someone you know. 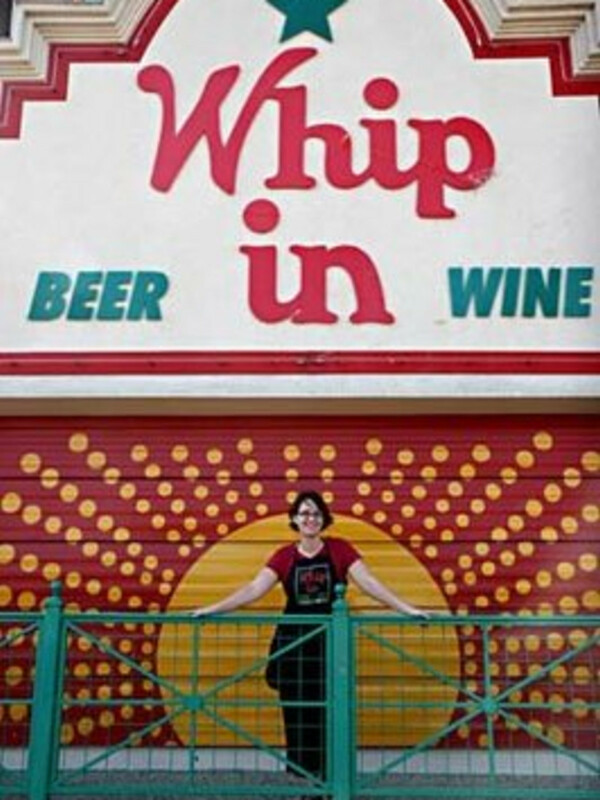 While we're sure that Draft had a tough time selecting only two Austin beer bars as winners, there are a bunch of other local spots we would have been proud to see on this list — including one of the most unique beer bars ever: Whip In. 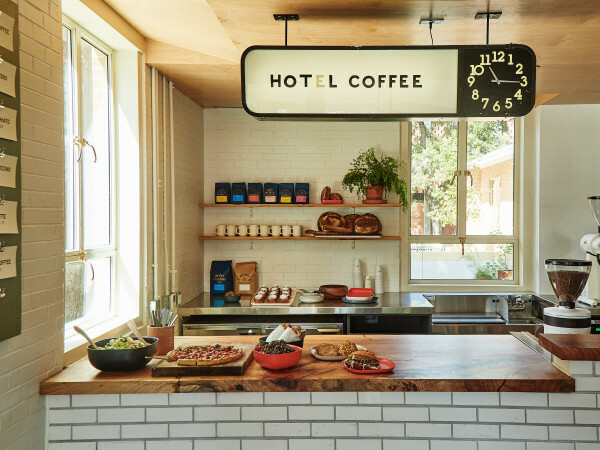 This beer-and-wine store turned cafe not only offers an incredibly dynamic beer selection; its South Asian-inspired cuisine is the perfect compliment to any brew. Easy Tiger, how do we love thee? Let us count the ways: An ever-changing beer selection (it changes so often that the list is written in chalk on the wall across from the bar), house-made pretzels and beer cheese. Sure, the weekends here are nuts, but it's worth it to get the perfect sausage paired with the perfect pils. 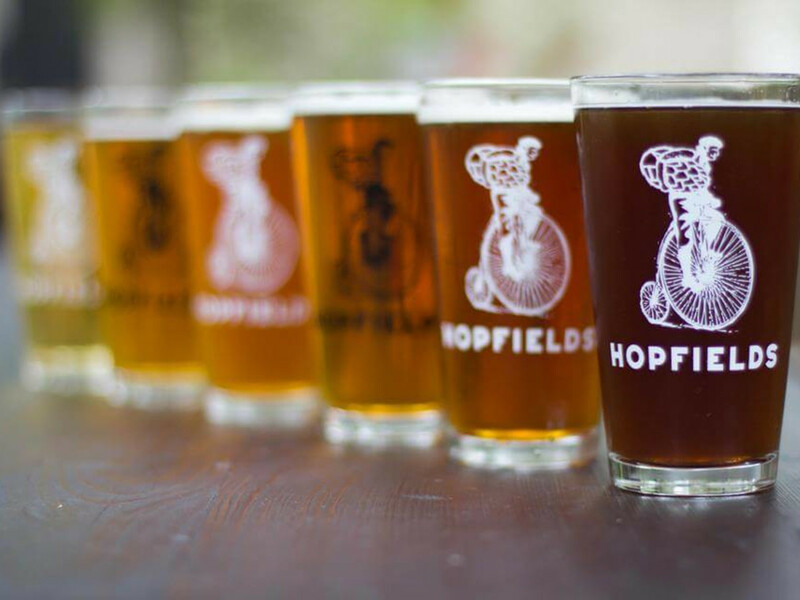 You also can't talk beer without talking about Hopfields. Keep up with its tap list online (super convenient) or just head over and let your conscience be your guide. Insider tip: go on a chilly night and warm up with an Alaskan Smoked Porter paired with a plate of mussels and fries. Though only a few months old, Wright Bros Brew & Brew has quickly become one of our favorite places — not a surprise, considering both their coffee and their beer program are really well done. If you think it's too early for a drink (never), order up one their fabulous espressos. Ready to get buzzed? 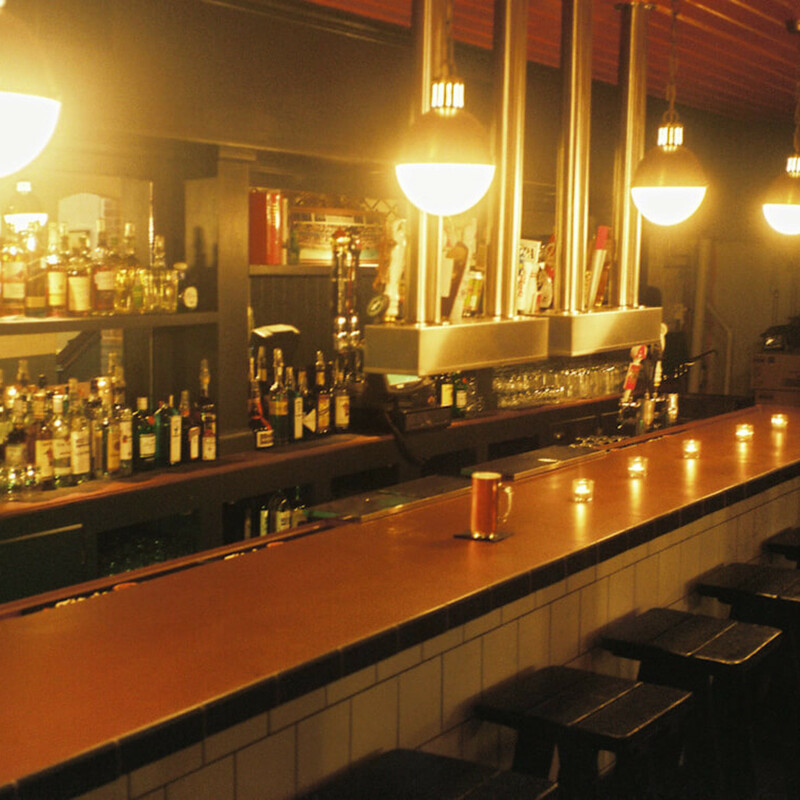 Take a look at their constantly rotating taps and go to town. Want to get crazy? Order a shot of espresso and drop it into the 512 Pecan Porter. 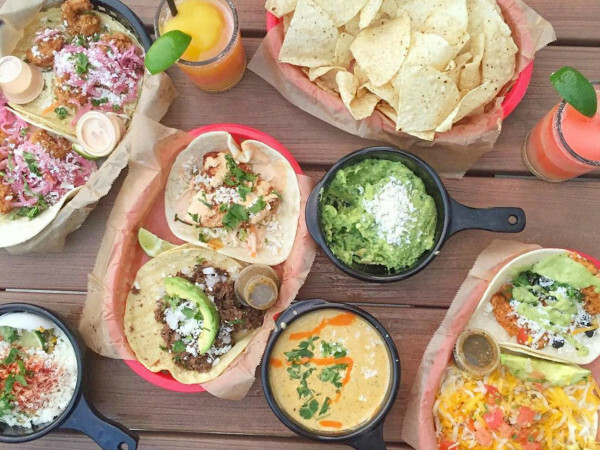 Go ahead; we won't tell. Sure it's kitschy, and anyone creeped out by facial hair might want to stay clear, but Handlebar has a really good beer selection. 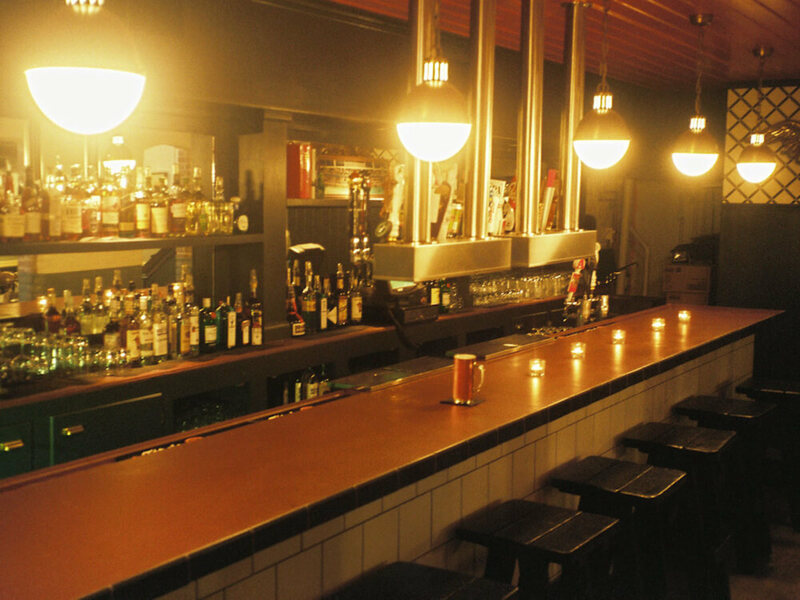 If you find yourself downtown and want a reprieve from Bud Light-laden Dirty Sixth, go to Handlebar and let the mustachioed man behind the bar serve you up something delightful. Bonus? Handlebar has a great rooftop. 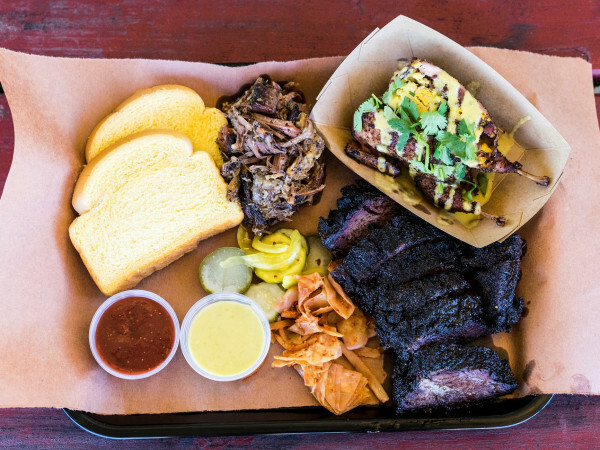 Another relative newbie, South Austin's The ABGB is a beer-lovers trifecta: great beer, delicious food, perfect patio. 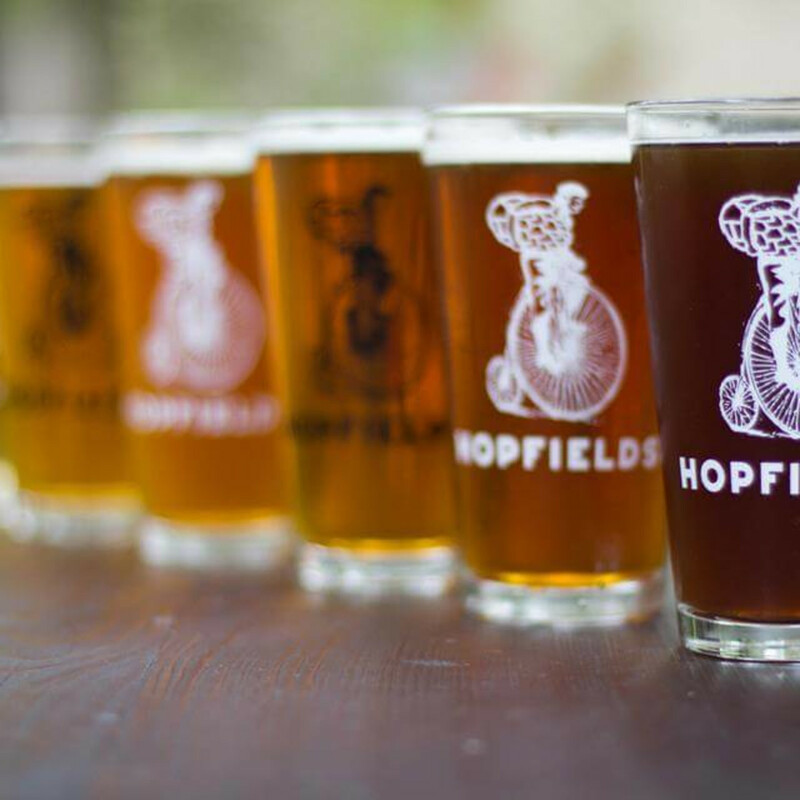 Follow its Twitter for the most up-to-date information on tap selection. But if you do head out to ABGB, be forewarned: the beer is so great, the food is delicious and the patio is so nice, you're not going anywhere for a while. Plan accordingly. 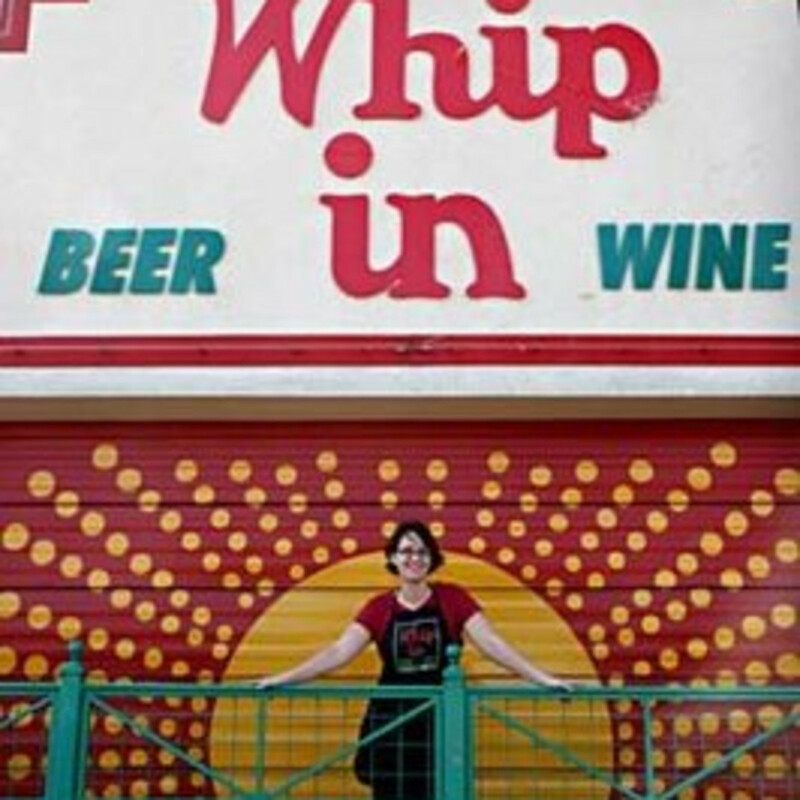 Though CultureMap Houston reports that chains like The Ginger Man and The Flying Saucer aren't eligible for Draft's list, we would like to officially go on the record and say we do love us a night out at the Ginger Man. It's dark, it has good beer and they let you have dogs on the patio. Best part? This list is by no means exhaustive. Luckily, we live in a town where we're never more than a few blocks away from a great beer bar (and, in many cases, a great brewery).